Showing results for tags 'Expendables'. http://www.iwatchstuff.com/2012/01/chuck-norris-probably-ruined-expendables.php Booooo!!! 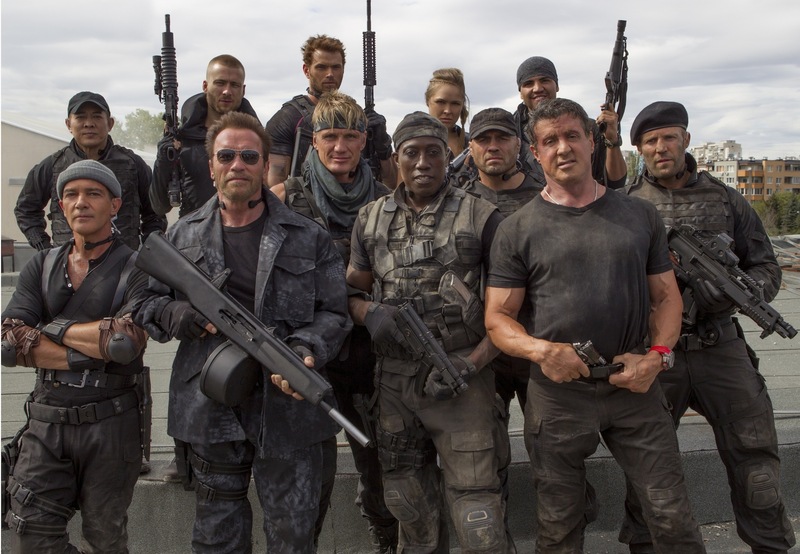 Expendables 2 will be a family film!? wtf. It should be an adult movie! Not family!